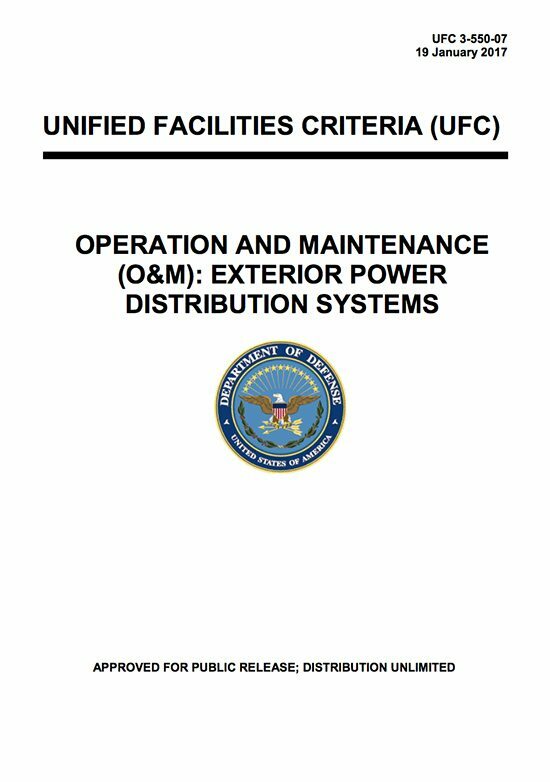 Electrical systems need regular maintenance to ensure continued compliance with the codes and publications referred to in this document. Such maintenance will prevent system and equipment failures and ensure maximum safety and efficiency in the utilization of the facilities. At each installation, establish a program for proper maintenance and effectively follow it. Include in this program the scope of work, intervals of performance, and methods of application including safety requirements, practices and procedures, and operations and maintenance (O&M) of electrical power and distribution systems. The information provided applies to the plans and procedures to operate and maintain installation electrical distribution systems. Specific installation conditions may dictate the need for procedures that exceed these minimum requirements. 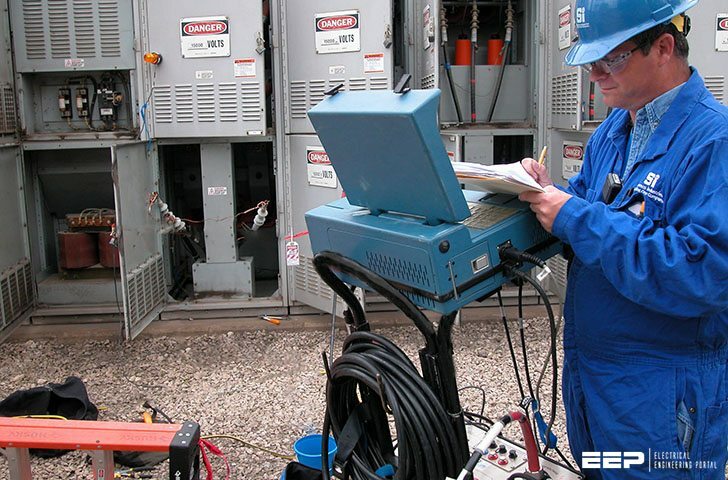 These systems include substations, overhead and underground electrical distribution systems, exterior lighting systems, and electrical apparatus and components. MV power cables are exposed to a variety of environmental and operational stressors, including elevated temperatures, high UV radiation, high humidity, water submersion, and exposure to dust, dirt and corrosive contaminants. Electromechanical forces resulting from the passage of high levels of short circuit current through a power cable can cause mechanical damage to cable jacket and insulation material and cable conductors. High-voltage stress from lightning strikes or power system transients can degrade the dielectric strength of cable insulation. For an acceptable range for different types of tests and specific trend analysis flags such as rate of change in resistance levels, refer to IEEE 400, IEEE 510 and ANSI/NEMA WC 74/ICEA S-93-639.